We celebrate HM King Michael of Romania’s 95th birthday by exploring the beloved monarch’s extraordinary life and achievements, as well as the rich historical connections between the Romanian and British Royal Dynasties in the company of film-maker John Florescu, Reverend Professor Peter Galloway and architecture professor Augustin Ioan. 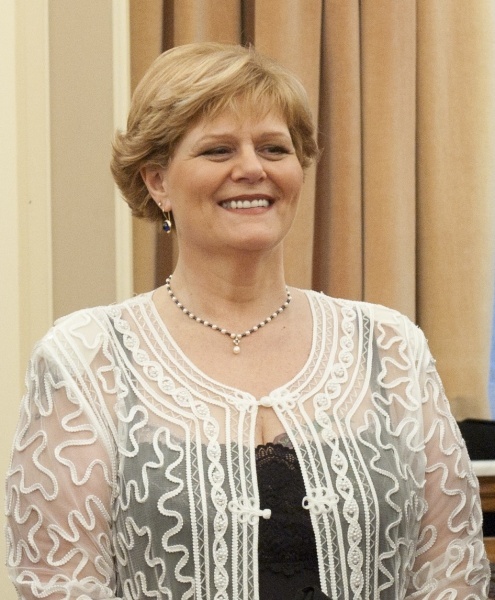 Guest of honour, HRH Princess Elena of Romania. Don’t miss the eye-opening 'King’s War' (2016, producer/writer Trevor Poots, executive producer John M. Florescu), a documentary following the young king’s heroic, and eventually frustrated, attempts to save his country from the Soviet Union’s deadly embrace. Accompanied by the opening of a photo exhibition of portraits of HM King Michael, organised together with the National Archives of Romania. Followed by a vin d’honneur. HRH Princess Elena of Romania, the second daughter of King Michael and Queen Anne, was born on November 15 1951 in Lausanne. She spent her childhood in England, together with her parents and sisters, Crown Princess Margareta and Princess Irina. Princess Elena began her studies in Italy, in Florence, together with his older sister, Princess Margareta. She attended primary school at the International School in Switzerland, continuing at Daneshill House School, Hampshire, where she remained until 1965, completing her studies at Bexhill-on-Sea. In 1989, the year of the Romanian Revolution, was born her daughter, Elisabeta-Karina. After the Revolution, Princess Elena established a foundation that was designed initially for funds raising intended to help children with disabilities or poor conditions of life in the North East of England, as well as children with difficulties in Romania. 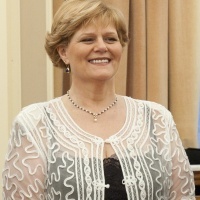 Princess Elena, with the the support of her husband, Alexander Phillips Nixon, has established a strong relationship with the Romanians in the UK. 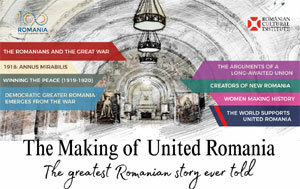 Together they are committed to promoting cultural and economic interests of Romania. 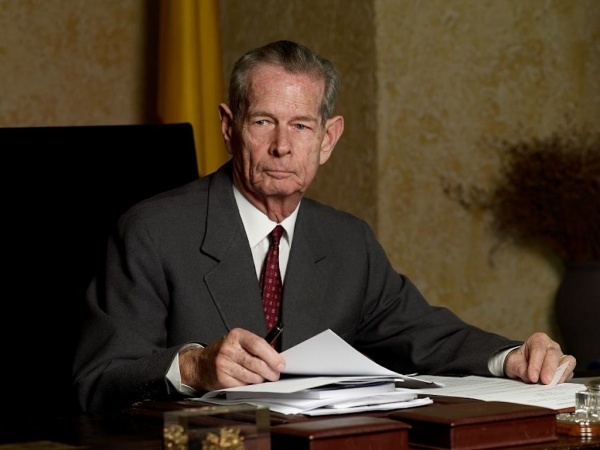 John M. Florescu is the producer of the film 'King’s War' and the author of several interviews with HM King Michael I of Romania. Reverend Peter Galloway OBE was appointed Chaplain of The Queen’s Chapel of the Savoy in 2008. Reverend Galloway read history at Goldsmiths College, London, and did postgraduate research at King’s College, where he was awarded a PhD in 1987. He is currently working on a revised edition of his book on the Order of the British Empire, published in 1996. Augustin Ioan is Professor of architecture at the Ion Mincu University of Architecture and Urbanism in Bucharest and the author of numerous articles and essays. His latest project, 'Architecture and Royalty', is developed together with historians Răzvan Teodorescu, member of the Romanian Academy, and Marius Marcu Lapadat. Professor Ioan is the author of 'Architecture and Power' (1992), 'Politics of Modernization in Central and Eastern European Architecture' (1999), and 'Return into the Sacred Space' (2004). When: Thursday, 27 October 2016, 7pm.